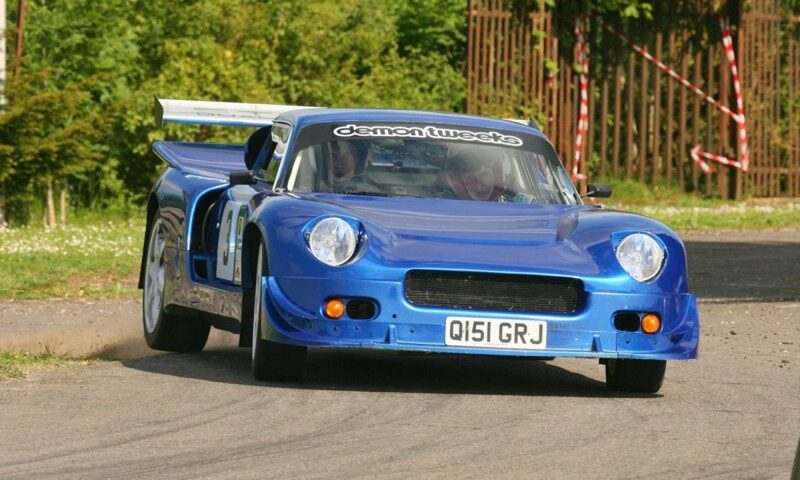 Paul has competed successfully in most types of event, including autotests, Car Trials, and autocross, where he’s a previous National class champion. 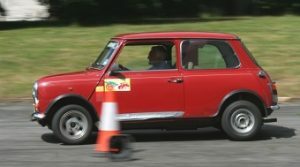 The contents of the Prescotts’ garage – and driveway – bear out Paul’s long standing enthusiasm for BMC Minis, and any members who are Mini – orientated can rely on his help and encouragement. In his committee role, Paul takes care of our club membership affairs, and as a regular contender in Solos, both FDMC’s and other clubs, he’s a frequent award winner with the 1275cc Mini, seen here. Paul can be contacted on 01252 677736 (evenings) or paulprescott@fdmc.org.uk.